If you are receiving this you have expressed interest in Homeschool Volleyball. Please feel free to forward this to anyone you think might be interested in Volleyball!! If you haven’t heard, it is that time of year! Homeschool families, this is your chance to have your student athlete play Volleyball! The Legacy Lions are excited to be holding our first Volleyball Clinic for the 2018-2019 school year. If your student is ready to play or is just curious, this is your chance to find out more. 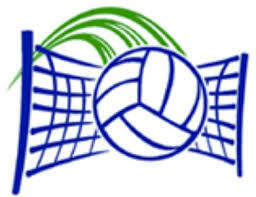 Who: Homeschool athletes who are interested in the sport of Volleyball. Must be age 12 in 2018 up to age 18. The Legacy Lions are excited to offer Homeschool sports to all eligible students, regardless of Church/Cover School affiliation. We would love the opportunity to provide your student the environment to discover, develop and/or grow their Volleyball experience! Everyone is welcome! !